Your path to Alaska Airlines has been cleared. If you have your sights set on flying for Alaska, the Pilot Pathways Program makes it a no-hassle proposition. 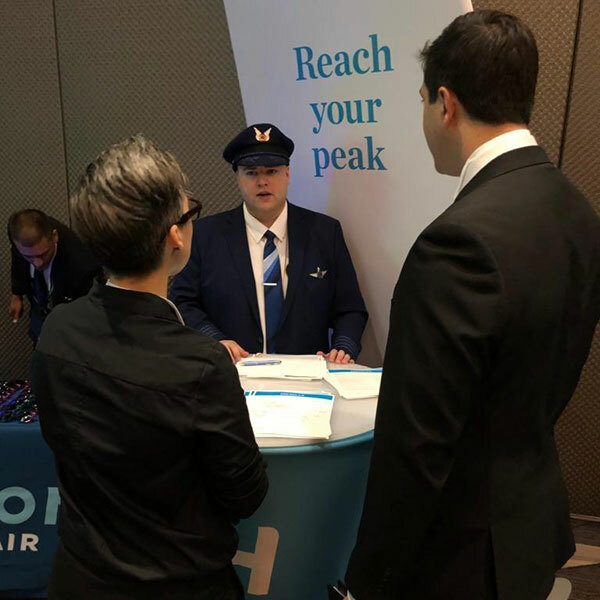 Alaska Airlines targets to hire 50% of its new hires from Horizon Air. Be an active Horizon pilot. Log at least 50 hours of flight time in the last 12 months. Interview successfully with Horizon Air. After continuing qualification (CQ), apply for the Pathways program. Meet with an Alaska pilot and recruiter. Be hired as a first officer for Horizon Air. Fly with Horizon, working toward Alaska minimums. Alaska will perform quarterly reviews of your performance. 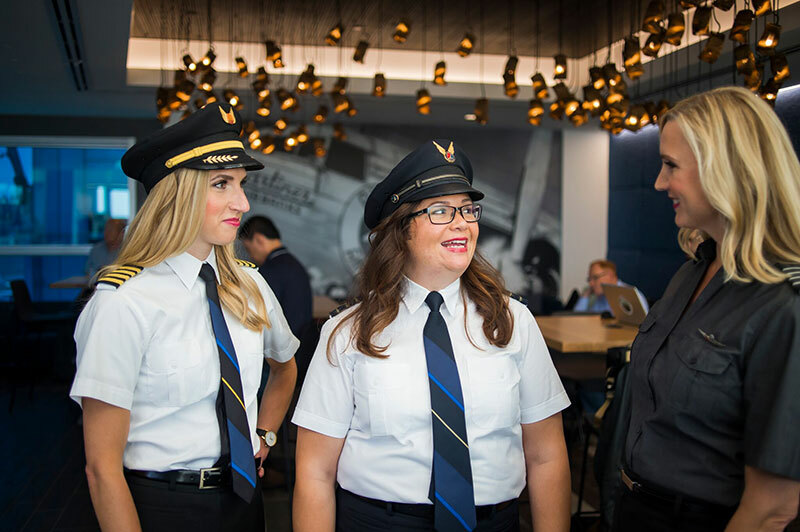 Once you meet minimums and perform to Alaska’s standards, you’ll be offered a seat with Alaska automatically (in seniority order), and slotted for training. You’ll have an insider’s view to Alaska Airlines. You’ll receive industry leading training and support. You’ll live and play in some of the nation’s most dynamic and enjoyable cities.